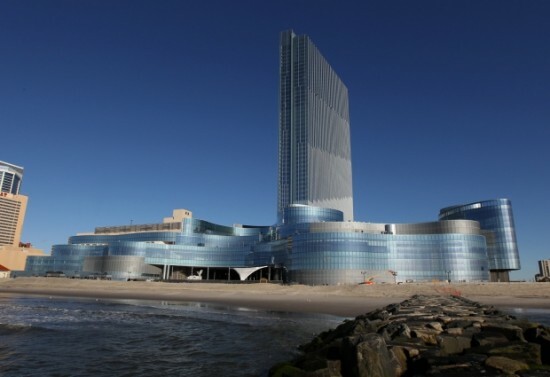 News recently broke that the $2.4 billion Revel Casino in Atlantic city would be closing just two-and-a-half years after it opened. It’s been a rough week for the casino and a new report from the Press of Atlantic City manages to make things even worse. According to the publication, earlier this month, when armored cars were removing cash from the casino, a bag containing $21,000 in currency was left on top of one of the vehicles. When the car drove off, the bag (obviously) fell off, and nobody has seen it since. Crunching the numbers, that puts Revel back approximately $2,400,021,000—which equals a ton of money.